Sometimes you fancy a weekend away, somewhere to completely get away from it all, but without having to spend hours travelling. We recently found such a place. 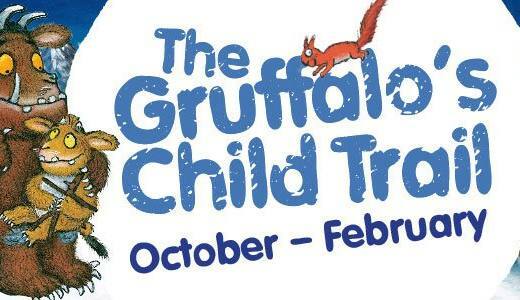 Less than 13 miles from the centre of Manchester , bordering the Peak District National Park. Dovestone Holiday Park is just over an hour from our home in York, meaning we could easily drive over after school on Friday and have 2 nights away with our 5 and 8 year old (although we actually had a teacher training day on the Friday so set off in the morning rather than after school). We didn’t need to use the car between our arrival and our departing. 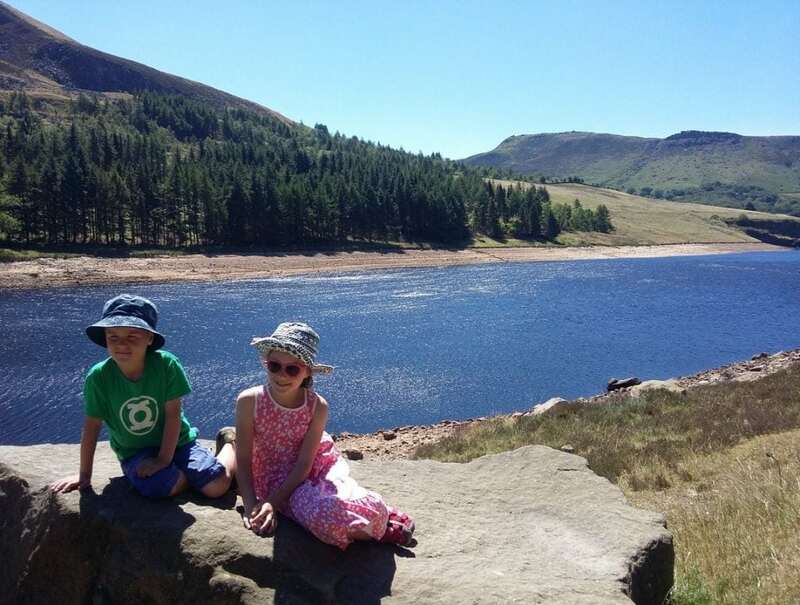 We enjoyed all the fabulous local walks and revelled in the tranquillity of Dovestone Holiday Park, where we spent a lot of time sitting under a tree by the lake playing board games and reading. No technology (somewhat forced by the fact that we had no Wi-Fi or phone signal but enjoyed nonetheless!). 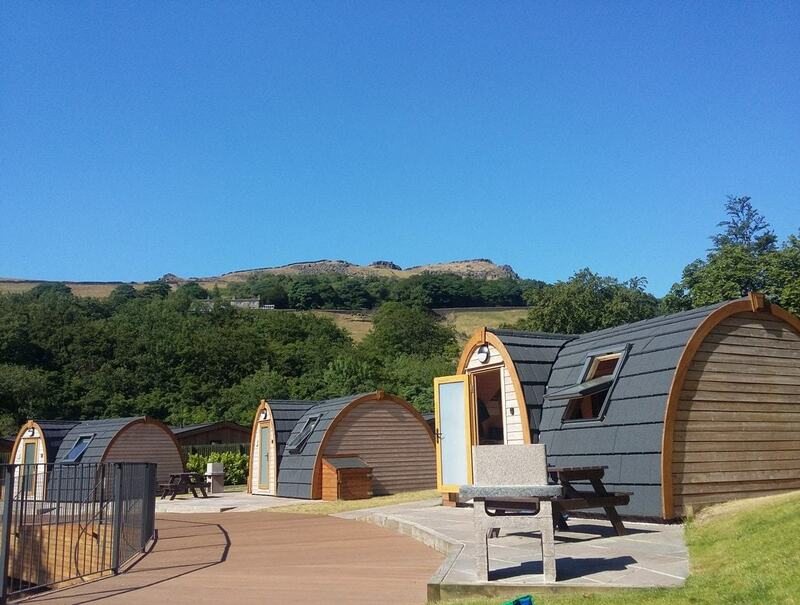 Dovestone Holiday Park has lodges (some with hot tubs) and luxury glamping pods. For our 2 nights we opted for a pod. 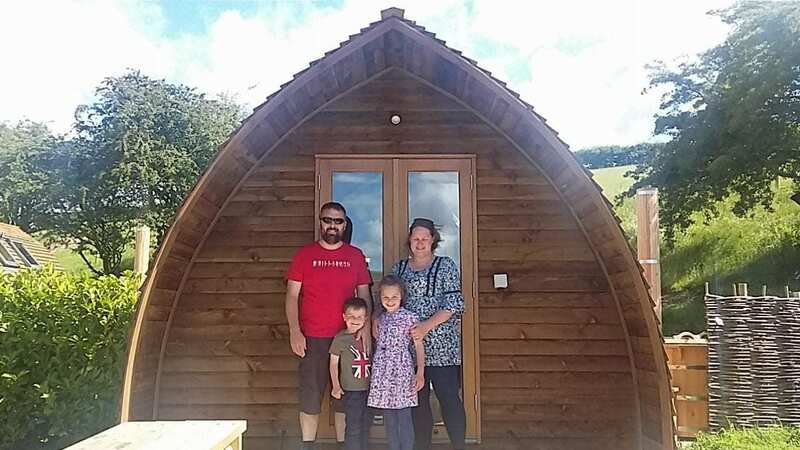 The pod has a double bed and bunk beds, a bathroom (with toilet, sink and a really good shower), a kitchenette (with fridge/freezer, microwave, sink, 2 hotplates and a kettle), small folding table with 4 chairs and a BBQ and fixed picnic table outside on the patio area. Like camping, you need to bring everything else. Cutlery, plates, pans, towels, bed linen etc (we wished we’d brought a mattress cover as it would have helped keep the sheets on the bed as the mattresses are rubber coated). The pods are relatively new, so everything is in excellent condition. They were spotlessly clean too. although providing a dustpan and brush might have meant the floor was not covered in grass and dirt within an hour of our arrival. The pod’s have heating, although we didn’t need to utilise it during our stay. The 3 Velux windows have a black out blind, the glass front door however does not. Which, given that the pod is open plan, was a tad annoying on light summer mornings. The pod is a good size, although the double bedroom space would have benefitted from taking some space from the very large bathroom. There is no seating area, which was not a concern over the summer, but I can see how during winter months might prove an issue. There is a small patio area outside each pod, with a pub style picnic table and BBQ. There is also a bike rack to the side. Overall, we really enjoyed our accommodation. We have been glamping before, and this felt more like camping (with a proper bed and a bathroom though! ), which was fun. Dovestone Holiday Park is beautifully kept. It sits on the edge a beautiful lake, surrounded by trees (expertly hiding a mill around the corner which was only revealed when being nosey on Google Earth!). The lake is home to many ducks who happily wander around the Park and along the wooden walkway separating the pods from the lake. Our pod was lakeside (you can request when you book, and you should! ), which was lovely in the mornings, but made it slightly busier in the evening when all the children on the Park played. The wrought iron fence makes the waterside location safe for children. The views of the surrounding hills are quite wonderful and certainly makes you feel like you are in the middle of nowhere and much further away from a city than you really are. There is no playground at Dovestone Holiday Park, which is a real shame given that all except 1 pod was occupied by a family during our stay. There is a central grassed area around which the non-waterfront pods are placed, and this serves as a football/cricket pitch for the many children. Whilst more hardstanding space has been constructed for more accomodation, for the time being Dovestone Holiday Park is not cramped at all, with 9 pods (and 10 lodges I believe). Lodges come fully equipped so no need to take your own bedding, cooking stuff etc. They also have hot tubs and Wi-Fi. I did not go inside any of the lodges though so can offer no more info than that I’m afraid! Dovestone Holiday Park is just outside Greenfield village, where you’ll find every amenity you might need, including a decently sized supermarket. Manchester, Leeds and Sheffield are well within an hour; Liverpool , York and Blackpool are about 90 minutes. 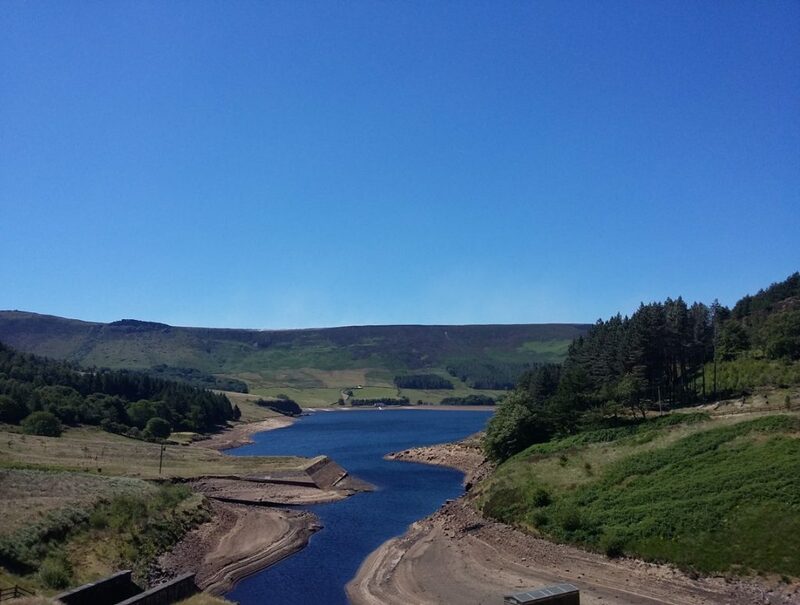 Bronte country (Howarth) is an hour away and you can reach Last of the Summer Wine country (Holmfirth) in 20 minutes. You get the idea, there are plenty of day trip possibilities if you are staying longer than a weekend. 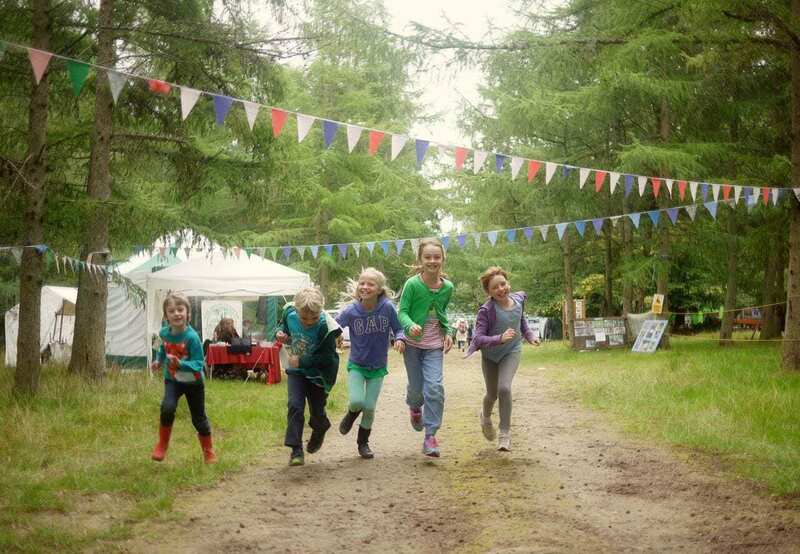 Would we go again to Dovestone Holiday Park? You bet! Despite only being away from home a couple of days we all returned feeling very relaxed and really having enjoyed some quality family time, on a serene Park in the most beautiful of areas. The pods start at £65 a night. Compared to other similar accommodation this, in my opinion, represents fantastic value. (Also, we’ll have to go again to justify the cost of the rather nifty camping pan set that I had to purchase!). Please note that we paid for this trip and submitted the review as we had such a good time.